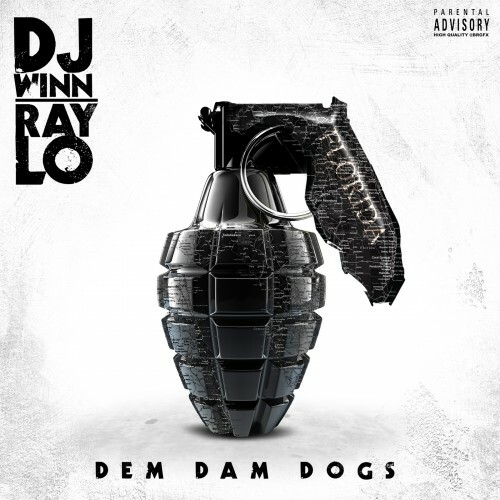 Follow @LiveMixtapes, @DJWinn727 & @Raylo561! this **** wack we want our flawda ****. lmao what happened to dem damn dogs..****ty future, rhq, quavo, peewee, jeezy on other trash *** niggas...where's ****ing Flawda thugs?